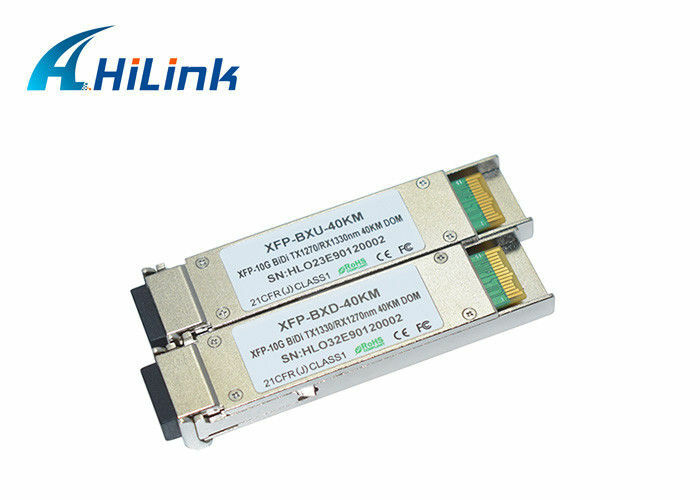 XFP BIDI 20KM is hot pluggable 3.3V XFP Form transceiver module. it designed to be compliant with XFP MSA Agreement. 1. 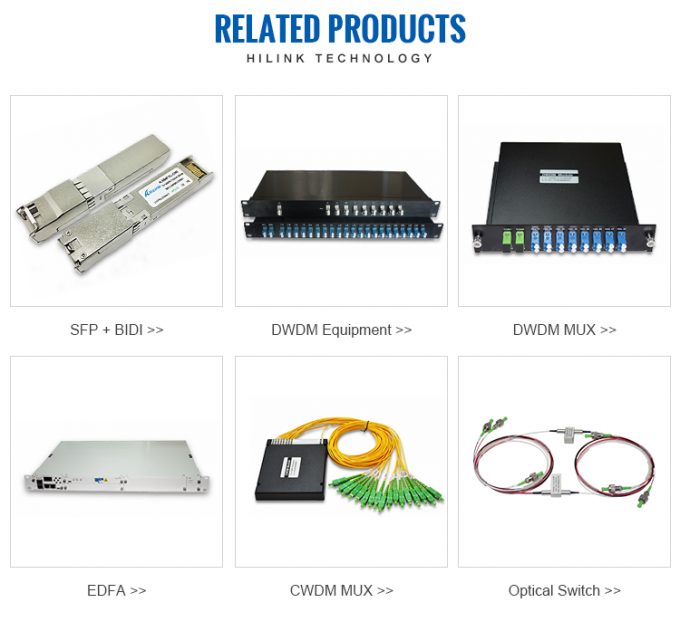 Hilink establish in 2007,Specialize in this field with around 10-year experience. 2. " 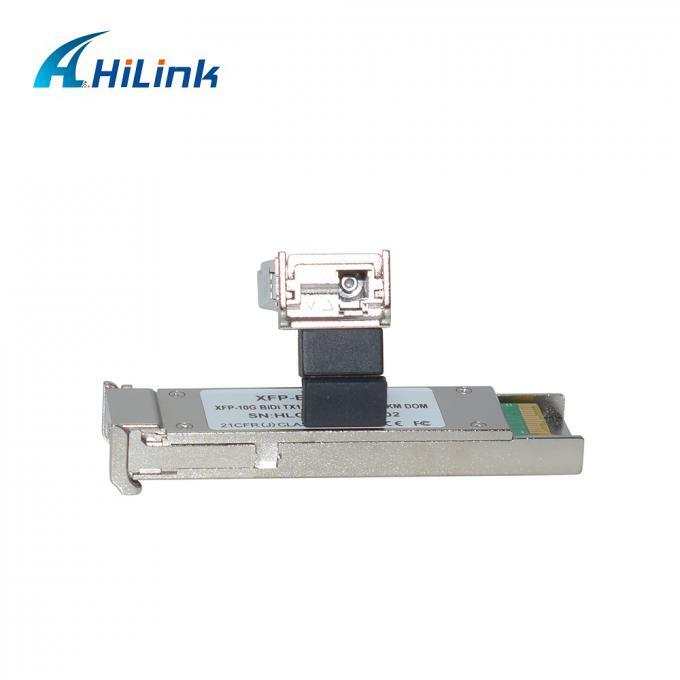 Credit is the basis, quality is the first",all our products are new,we never use second-hand components. Enterasys, Netgear, Nortel, Juniper, Ruijie, Zyxel, etc. 4. We provide 3 years warranty for all our products from the date of shipment. 5. 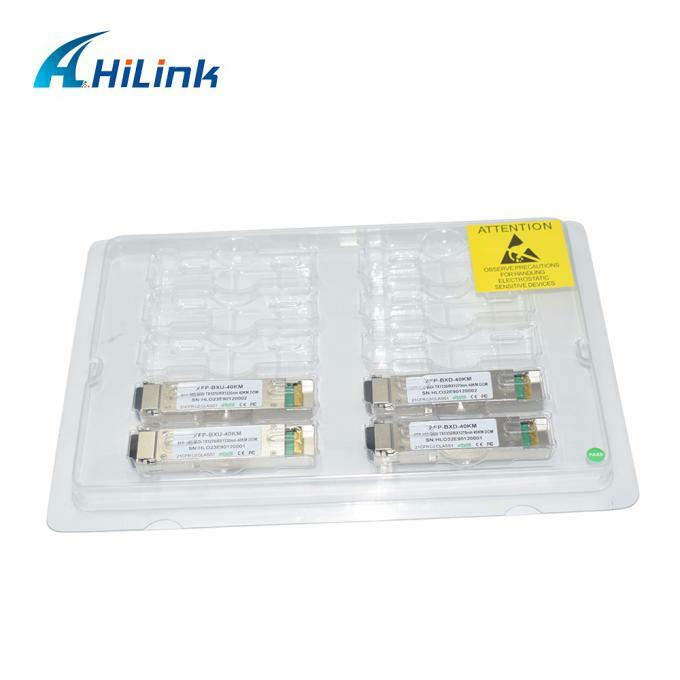 All of our products get through CE,ROHS,FCC. 6. 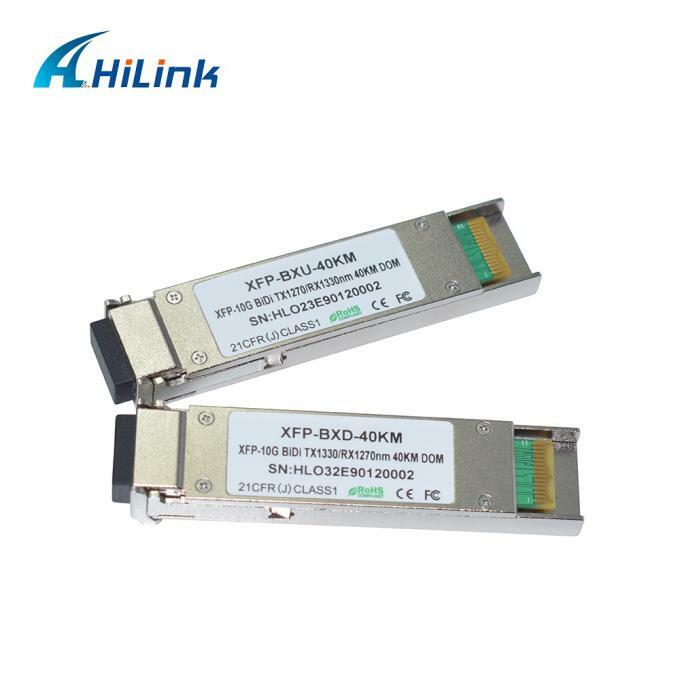 We also provide DWDM CWDM WDM with optical solutions.